#1 Website Building Tools Requiring No Experience For Under $25 Monthly? No Way! We did not know that website building tools could make so much difference in our online business. Building a business for yourself should never be too difficult. And it's not! You can read My Story and Our Story on our Passive Income Opportunities Home Page. You can also use this affiliate network marketing system that offers these step by step website building tools to promote your existing offline or online business. This home based online business helps us meet our needs and enables us to go above and beyond. You may have needs and interests similar to ours or they may be different. But in any case SBI!, Site Build It! will help you meet them. Patrick and I have already recommended SBI! to both of my brothers and to a few of our closest friends, who are very pleased. We even use Site Build It!, SBI! to build my Dad's shoe repair business. You can check out his website. It's called Lermont's Shoe Service. He has a local shoe repair shop in the Los Angeles area at the border of Glendale and La Crescenta. We use these same website building tools to help him promote his business. The website traffic itself brings in extra income! If you need a shoe repair expert and you live in the Los Angeles area, you can visit my Dad's shoe repair shop at 4121 Pennsylvania Avenue, Suite J, La Crescenta, CA 91214. The cross street is Montrose Avenue. It is right off of Freeway 210. His shoe repair shop is convenient to visit if you live in the Foothill Boulevard area, in Tujunga, La Crescenta, La Canada Flintridge, Pasadena, Verdugo Hills or Glendale. Some of his customers drive all the way from Hollywood, West Los Angeles and Beverly Hills. 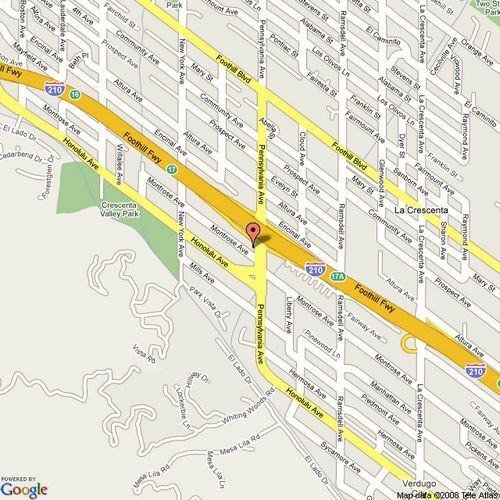 By the way, here is his spot on Google Maps. Sorry, I couldn't help throwing a little ad here for my Dad. The best part is that we don't have to be near my Dad to build a website for him. We can do it and follow up on it from anywhere in the world. There are so many local small businesses that do not have a website. And if they do, they don't know how to generate traffic or how to monetize through their websites. They just take a shot in the dark! They spend their money and build a good-looking website that does not bring in any traffic or extra income. What a shame! They're simply missing out on all the benefits that SBI! 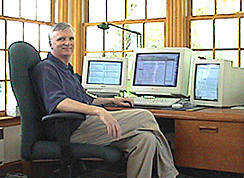 's website building tools provide. If you ask us, we highly recommend SBI!, Site Build It!. Try SBI! 's website building tools, you won't regret your decision! For only about $0.82 cents a day it delivers thousands of dollars' worth of business a year in return. Now, that's a good investment! Don't you think? Oh, by the way, you don't have to dress up to go to work. It can be done in your pajamas. By now, you must have guessed it already. The secret tool for our success is called Site Build It! and it can be yours too! We've enclosed a few testimonials below so you can see what other people are saying about SBI!. "Because my home based online business runs virtually on automatic pilot these days, I will have the freedom to travel to Japan this December to visit my daughter who is teaching high school there. Since my products are downloadable, maintaining my business and dealing with any customer service issues from Japan will be a simple matter of checking my e-mail accounts via the Net once a day. 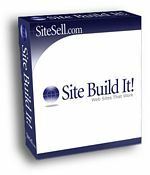 Ken Evoy is the author of Site Build It!. Just click on his photo below and watch the SBI! Video that will explain to you how it's all done. Solo Build It!, SBI! is more than just a website building tool. SBI! comes with unlimited Customer Support. SBI! owners often call it the best they've ever experienced. And the SBI! Forums complete the picture. 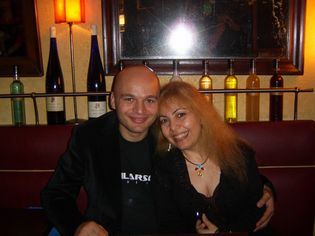 They are the most friendly, help-and-be-helped set of e-business forums in the world. You can click on the SBI! book below to watch the Solo Build It! Video Action Guide or read the Written Action Guide FREE e book that Patrick and I have been using to build our sites. Enjoy! Solo Build It! changed the way we do our business. It can change it for you too!